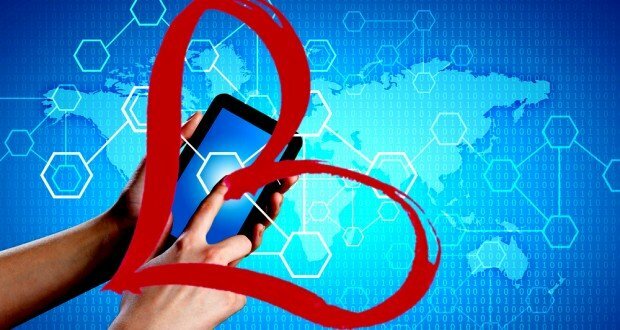 Vodafone Romania’s network registered record data traffic on Valentine’s Day, at the start of its 20 years anniversary campaign, a press release informs. 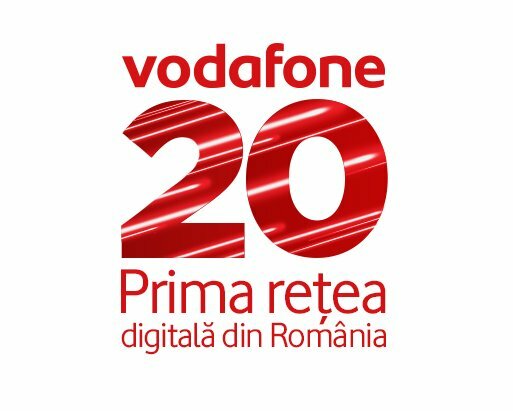 The highest increase of hourly total data traffic in Vodafone Romania’s Supernet™ 4G+ was of 53 percent, while the peak for data traffic was at 20:50, 33 percent higher compared to a regular day. Out of the total traffic, 57 percent was registered by postpaid customers, while the rest of 43 percent, by prepaid users. The leading counties in terms of data traffic increase were Ialomita, Constanta, Giurgiu, Prahova, Vrancea, Galati and Calarasi. 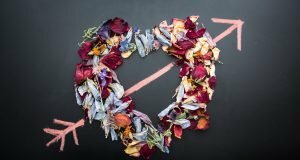 The largest share of consumption on February 14, 2017 was video streaming, followed by web browsing and social media. 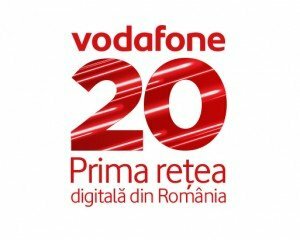 Vodafone Romania celebrates its 20 years anniversary along the entire year of 2017 through a series of initiatives for its customers and the free unlimited internet offer on Valentine’s Day was the first of them. 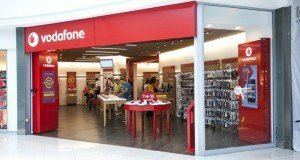 The Vodafone brand has been present on the Romanian market since 2005, after buying Connex, which launched its services in 1997. Along its history on the local market, the operator has been investing in innovation, being the first to provide GPRS (2001), then 3G (2005) and 4G services (2012). 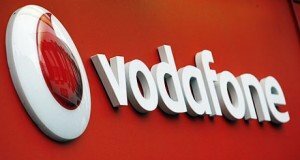 The first Call Center Service (1997), the first corporate foundation (1998), the launch of short message service – SMS – or data and fax services (1998), the first automatic speech recognition service (2014) are among the premieres marked by Vodafone Romania on the local telecommunications market.